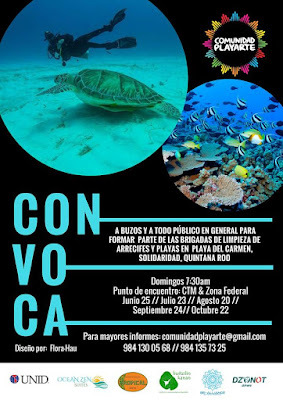 We invite the whole community around the world to be part of this great work that we are about to start in Playa del Carmen. We are very committed to nature, the sea, beaches and the entire environment in general. 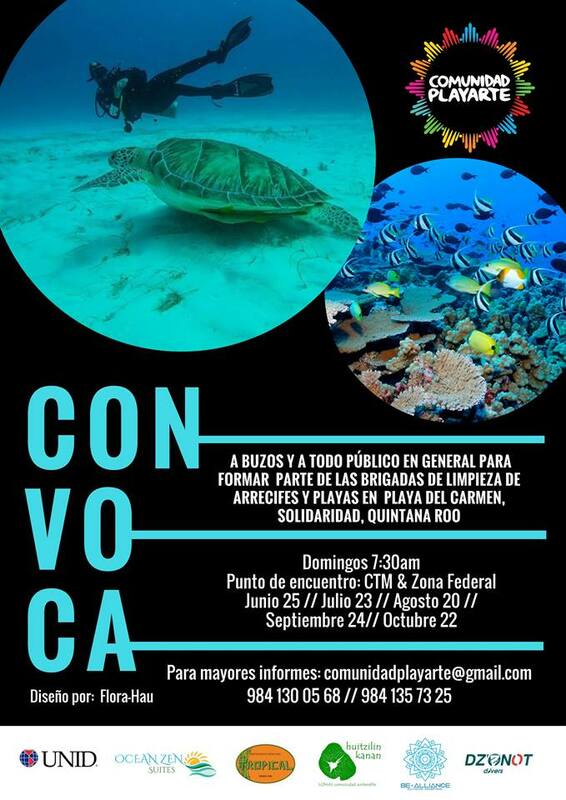 I will do it once in the month, it will be one Sunday of each month in our morning trip of 2 tanks in the places of Playa del Carmen. We can also help us clean the beaches and the meeting point on the avenue. CTM with the beach at 7:30 am on the scheduled dates. We will collect all the garbage that we see during our two dives. For more information please contact us in our email: info@phantomdivers.com and in part of this great team committed to the environment. It is very important to keep our beaches and reefs clean so we can continue to enjoy them.